Who we Are - Professional Auto Diagnostics & Repairs, Inc.
Having your car worked on may be a burden on your time. We offer free Wi-fi in our lobby while you wait AND can provide a ride back within 5 miles of the shop. Michael has been an auto technician since 1999, when he began his career after serving in the USMC in aviation maintenance. 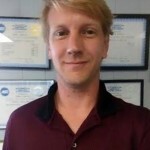 He began his career doing specialty work in the automotive electrical field on European cars, and since expanded to performing all repairs on all cars. 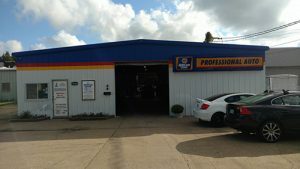 Opened in 2005 by ASE Certified Master Auto Technician Michael Leech, Professional Auto Diagnostics and Repairs, Inc, focused on delivering electrical specialty and diagnostics services to the Virginia Peninsula and surrounding areas. 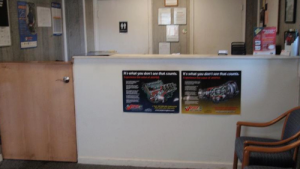 Since then the shop has grown from it’s original configuration of 2 bays to 4 bays with 3 technicians and a full-time Service Manager dedicated to serving customer’s needs in ALL facets of auto repairs and maintenance, on all makes and models. 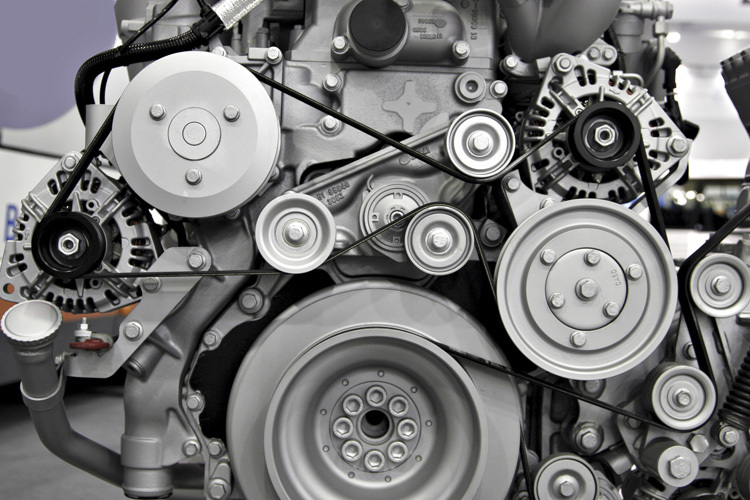 At Professional Auto Diagnostics and Repairs, Inc we strive to do it better than the other shops. We strive to exceed customer expectations at all stages of the repair process. From vehicle check-in and the customer interview to the final Quality Assurance check and delivery to the customer our goal is to do a complete, quality repair while being on-time and at estimate. 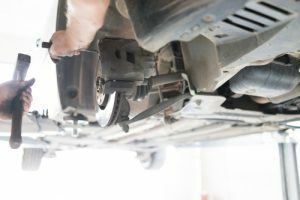 Our mission at Professional Auto Diagnostics and Repairs, Inc. is to provide high-quality, competitively priced auto repair and service in a timely, ethical and friendly manner. After 5 years with the Engine light on and no one able to figure out what was causing it, Mike Leech at Professional Auto Diagnostics and Repairs figured it out! It was so nice to drive down the road and not have the light pop back on 5 minutes after leaving a shop. Thanks Mike! You now have a loyal customer! I knew I was going to need brakes this year and was told during the inspection that they were past their prime. Work was done while I waited. In and out without any drama. Professional and courteous the entire time. 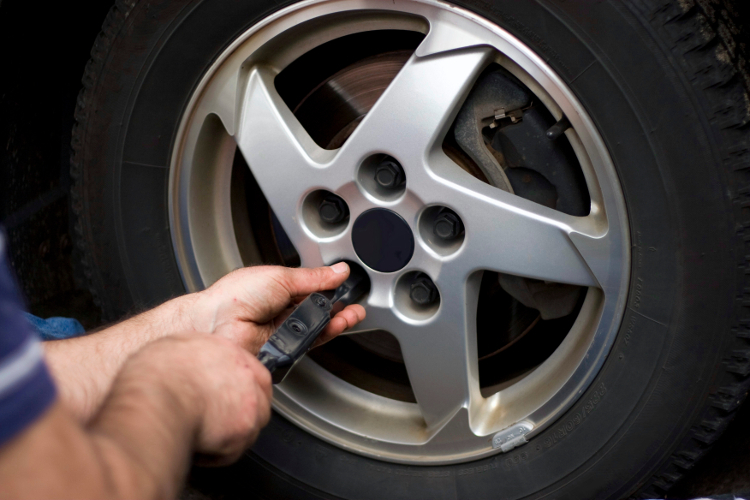 They’ll treat you well and give you an honest appraisal of your vehicles condition without trying to force feed you add on services. I’ve been going here since I moved to Virginia 6 years ago and will keep going back.